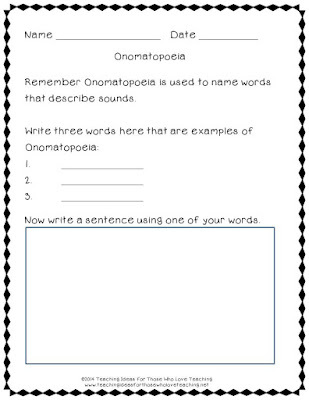 Onomatopoeia is so much fun to teach! The word itself is fun to say, and kids have so much fun studying it. My studnets always LOVE coming up with words that make the sounds they describe. 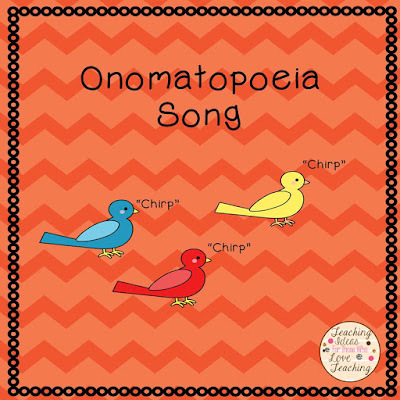 Here is a free Onomatopoeia song for kids to sing and dance to while learning Onomatopoeia. Enjoy!